I have spent the last 5 months trying to make a Huawei e169 modem work with MacOS X Snow Leopard and I can proudly say that I have finally got it working.. thanks to a excellent tutorial that I found on the web. You can find this original article here. The manufacturer(Heawei) doesn’t provide drivers. It expects carriers(like Optus, Telstra, 3, Vodafone, AT&T.. blah blah) to provide them. 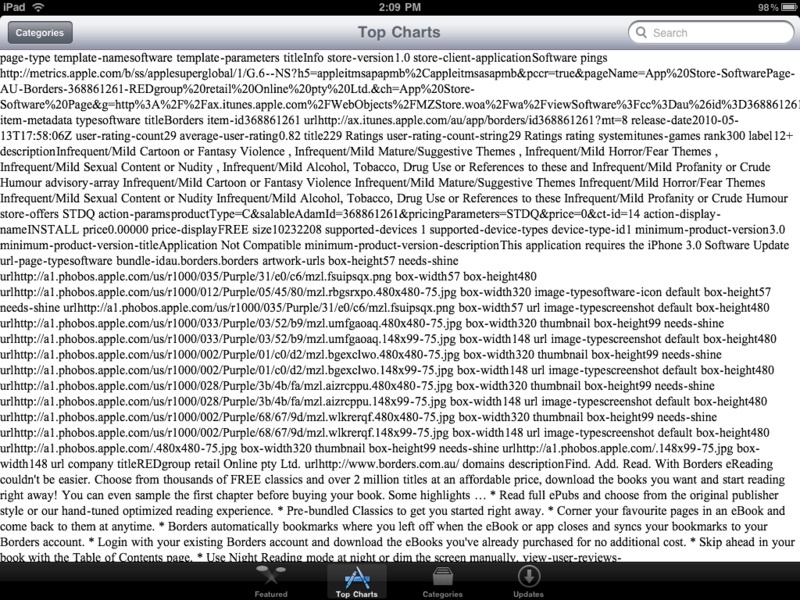 Optus(my 3G card’s carrier) technical support is LAZY and downright horrible. From what i can gather, they havent provide the updated snow leopard drivers to their customers. A lazy Google search didn’t get me very far into finding the drivers. I had to really narrow down my search. Is the iPad ready for the world? Yes.. Its not very pretty. 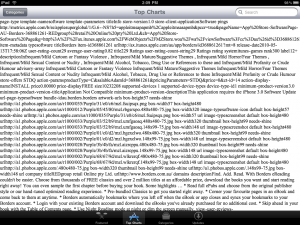 At least we now know that apple might be using HTML to render the AppStore!